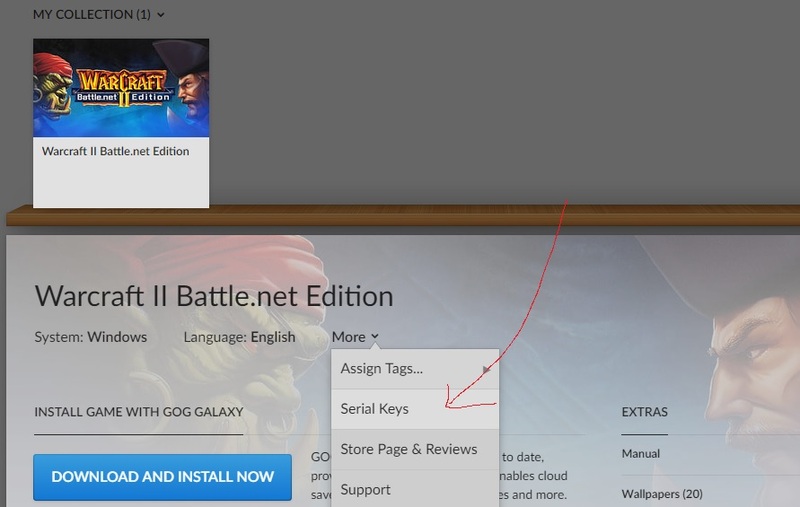 That method will NOT work with Combat 4.4.2 and GOG anymore! That will change the cd-key inside MPQ-archives, but GOG's version looks to the registry instead. It completely ignores cd-key value in mpq-archives. 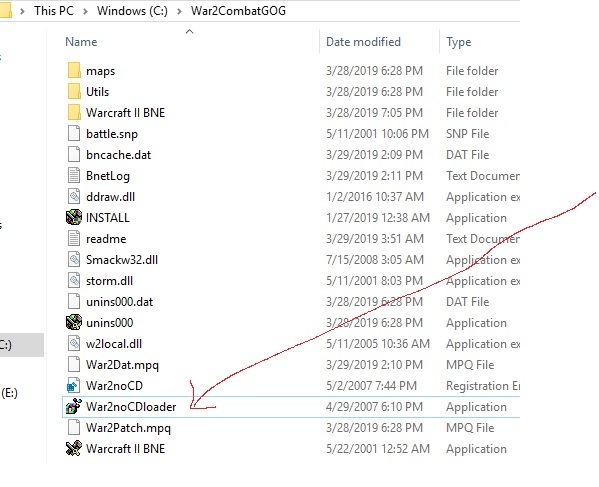 You should use KeyChanger utility (C:\War2Combat\KeyChanger.exe) or same file in GoG installation folder to change the cd-key in the registry. Change a name to whatever you want and the key to your legal key you bought from GOG or blizzard and enjoy playing to GOG server!